Top dollar paid on gold, silver and diamonds! Huge inventory of new and used rifles and handguns. Simply put, a pawn is a collateral loan. It is the oldest form of credit, where a pawnbroker receives an item of value and in return offers cash to hold the item for a period of time. The customer then returns to redeem the item after paying back the loan with interest. Come in today & get a CASH loan! Family-owned and operated. Celebrating 31 years in the greater Albuquerque and surrounding communities. 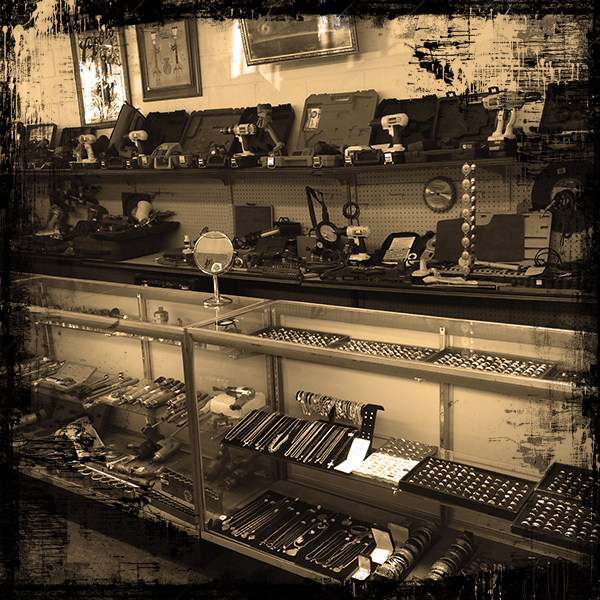 Before there was eBay there were pawnshops. Instead of waiting for those few extra dollars on bids – come to Hock It To Me Pawn and let us give you a fair quote on your items. 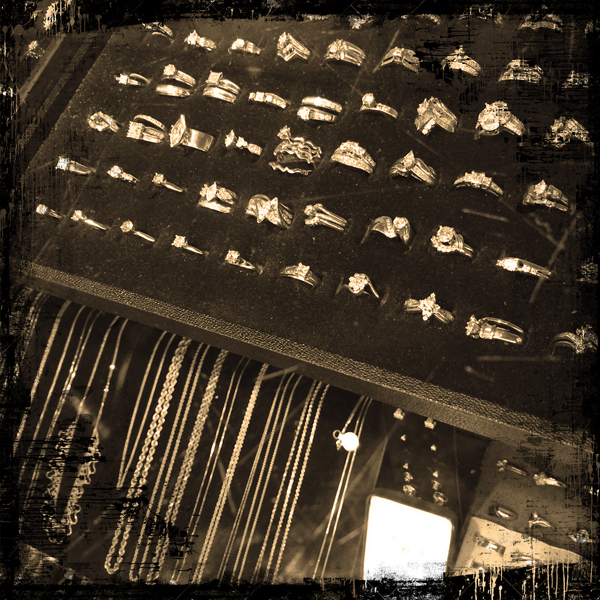 We strive to pay top dollar for gold, silver, diamonds, watches, electronics, high-end tools, musical instruments, or much more – Hock It To Me Pawn should be your first choice. 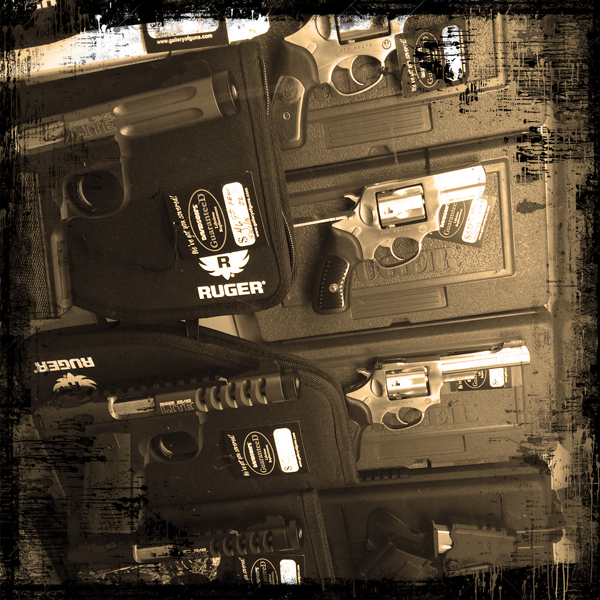 We buy and sell new & used guns! Huge inventory of new and used guns on hand or in stock. Browse our wide selection and view our specials. 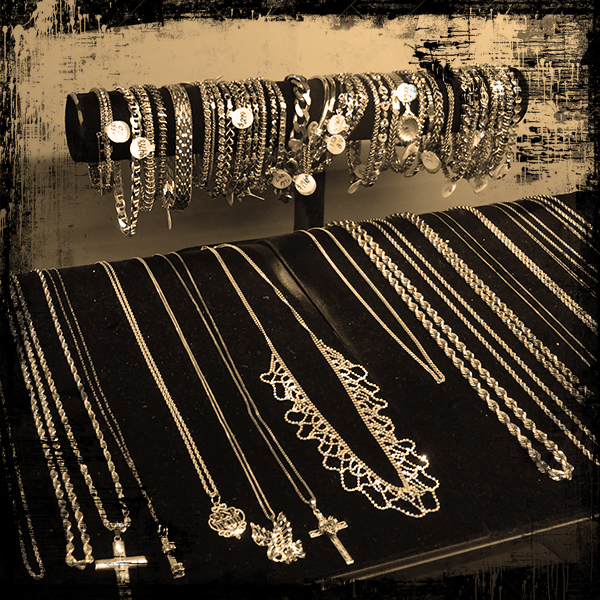 We love getting unique and hard-to-find items in our shop. Maybe it’s time to sell those old gold coins you bought at a garage sale for a new television or trade your gold chain for cash! If you have an item of value, call to see if we are interested! Call 505-255-3391 or stop by our Albuquerque location today and we will give you an honest assessment and fair offer. These guys know their stuff ." "Best little gun shop in Albuquerque. 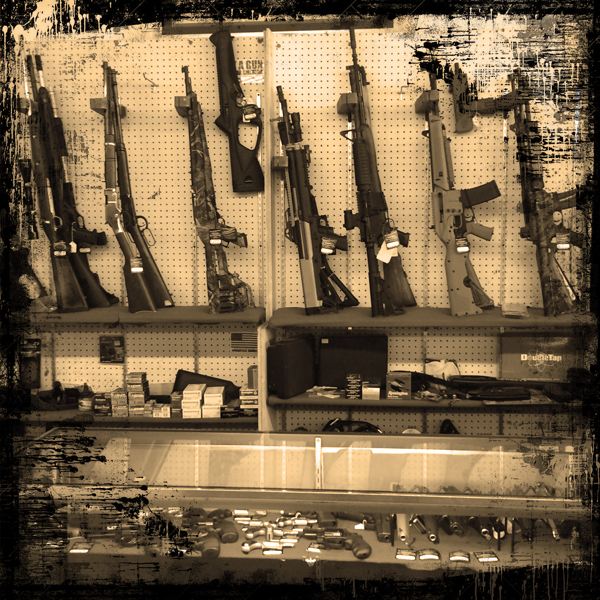 They have a great selection of firearms." "Kory & Jim go the extra mile. They gave me a loan when nobody else would. 5 stars!" Hock It To Me Pawn is one of the oldest family-owned pawn shops in Albuquerque, owned and operated by the Simmons family for over 30 years. "We have outlasted many competitors and have proven to Albuquerque that honest business and great customer service are what make our business stand out." Hock It To Me Pawn was established in 1984 by Kasey Simmons, and quickly became one of the best pawn shops in Albuquerque and have been members in good standing of the Albuquerque Pawn Association since opening their doors. "Our strong store policies and honest practices have allowed us to thrive in the new age of pawning." In 1992, Kasey sold the shop to his son, Kory Simmons, who has built the growing business for over twenty years, and transitioned it into the 21st century with the help of technology. Kory took the the shop from handwritten tickets and bookkeeping to a computer-based operation – all while keeping honest pawn practices and fair deals alive. Kory and his manager, Jim Bergstrom, helped establish Hock it To Me Pawn as one of Albuquerque’s best shops to buy new guns and gold at wholesale prices. 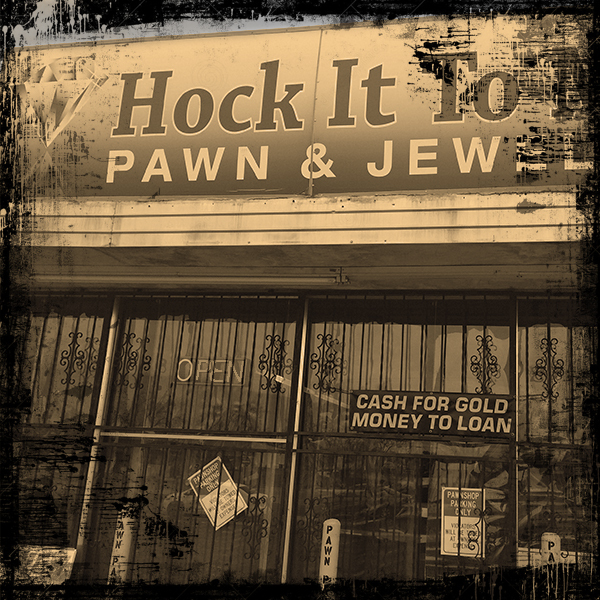 Hock It To Me Pawn’s goal is not necessarily to become the biggest or flashiest pawn shop in Albuquerque, but to continue to keep true to their business ethics and values. Open Monday through Saturdays – Hock It To Me Pawn strives to be honest, fair, and respectful so that customers are happy and continue to return. Hock It To Me Pawn can be reached by calling 505-255-3391 or by stopping by the shop located at 526 Louisiana SE, Albuquerque NM, 87108.